Open-toe booties show a little skin on mild fall days. This 1920s-inspired silhouette gives spring heels a dose of retro glam. Cut-out details put a little “spring” in one’s step. 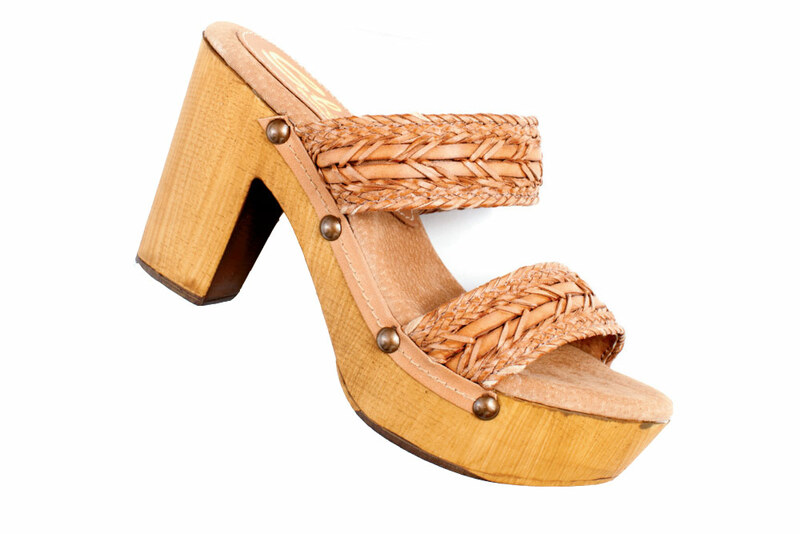 Chunky wood platforms take sandals to ’70s-inspired heights. 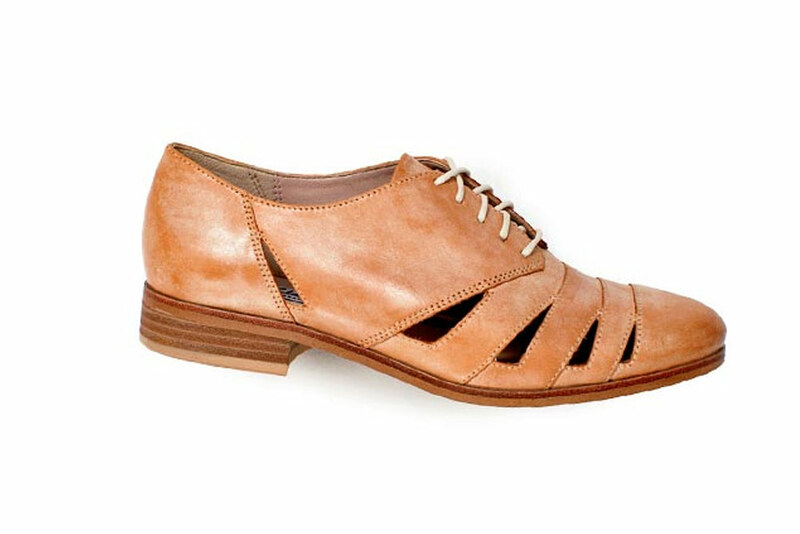 ￼Slip into spring’s most stubborn style. 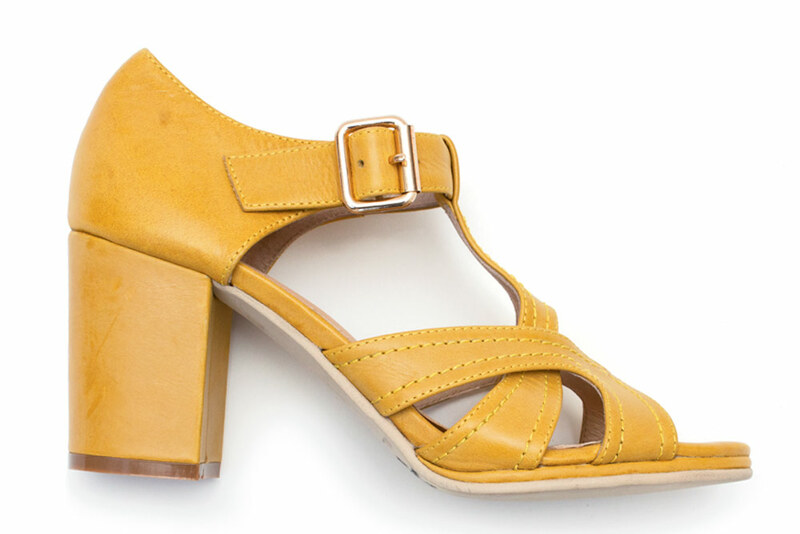 Designers get really comfortable with footbed sandals for Spring ’15. Lush materials take the classic riding boot up a notch. Black and white contrasting pairs well with quirky street styles. Designers tempt tastes with the wine-colored hue. Side cut-out details show a little skin.